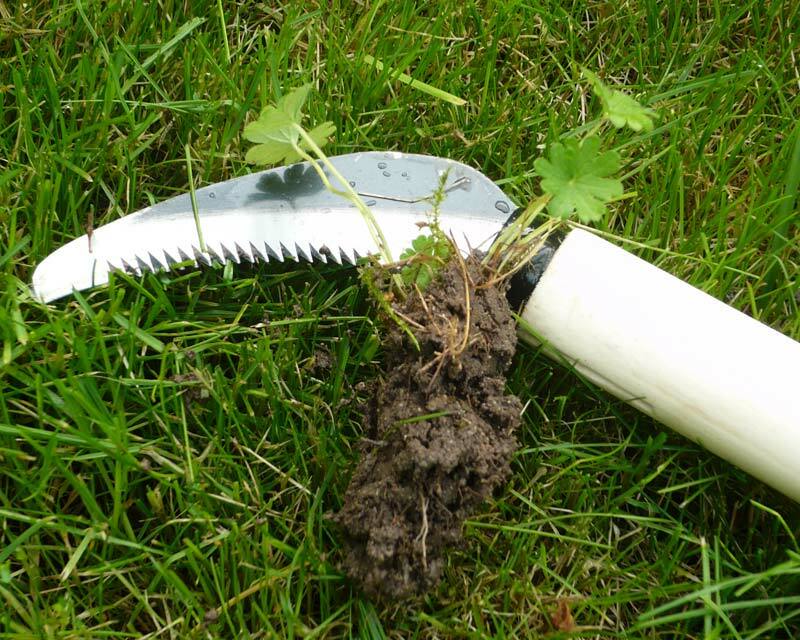 This is the toughest, stubbiest little knife for removal of weeds from lawns, or wherever else they lurk, with minimum disturbance to the surrounding area. 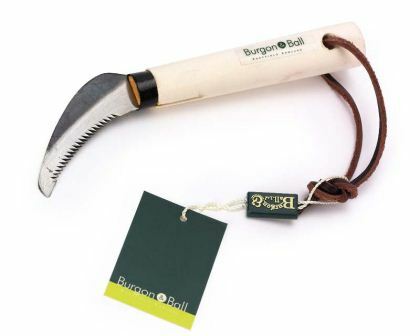 Super sharp teeth slice through the ground, grass and roots to get rid of troublesome weeds. Forged from high carbon steel for long life and combined with an FSC Hardwood Handle.